There's no denying that your wedding day should be one of the most memorable days of your life. Many couples decide that coach transport is the most suitable solution for getting guests to and from the ceremony and the reception afterwards – after all, who wants the hassle of trying to park, combined with the issue of staying alcohol-free to drive home afterwards? 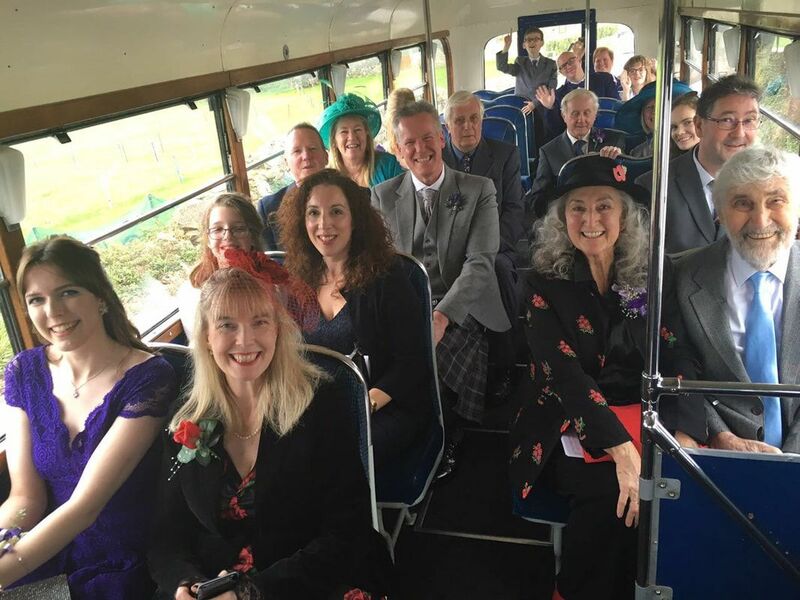 We can provide 16 to 35 seater coaches (with ribbons if required) for your special day – whether you're on a budget or the sky's the limit – we can help. And what about making the day just that little bit different ? 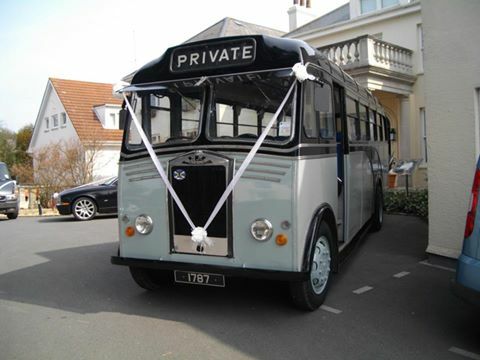 Why not have your guests transported not only between venues, but also back in time, with our 1954 Albion Victor coach.